UIT is the northernmost university of the world. Our location on the edge of the Arctic implies a mission. The Arctic is of increasing global importance - climate change, the exploitation of Arctic resources and environmental threats are topics of great public concern, and which UiT takes special interest in. 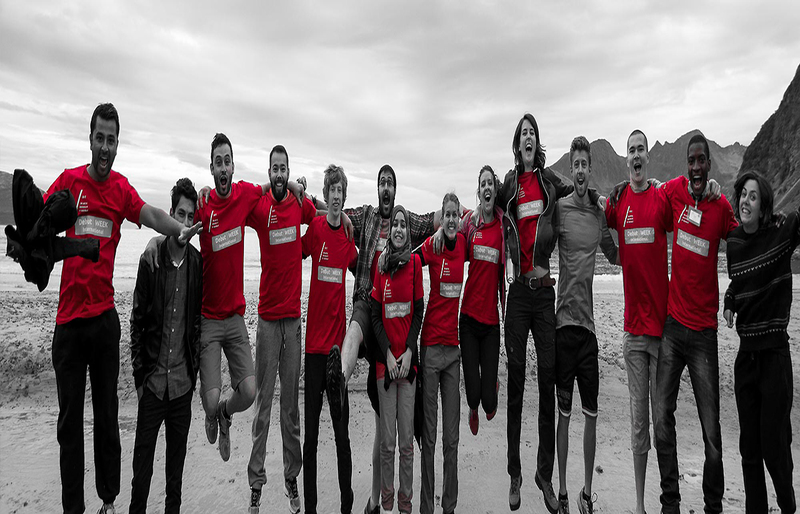 By making the most of the opportunities at UiT, you can create the best student experience for you and reach your full potential through academic support, sporting clubs and our various student organisations on our campuses. 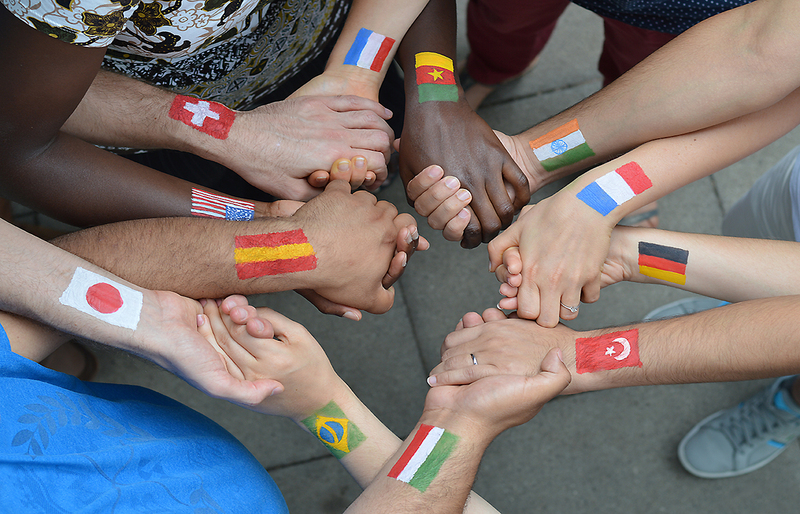 Recent years have seen a surge in the number of international students wanting to study at UiT. One of the reasons for this solid reputation comes from the fact that UiT offers a variety of courses and programmes in English. 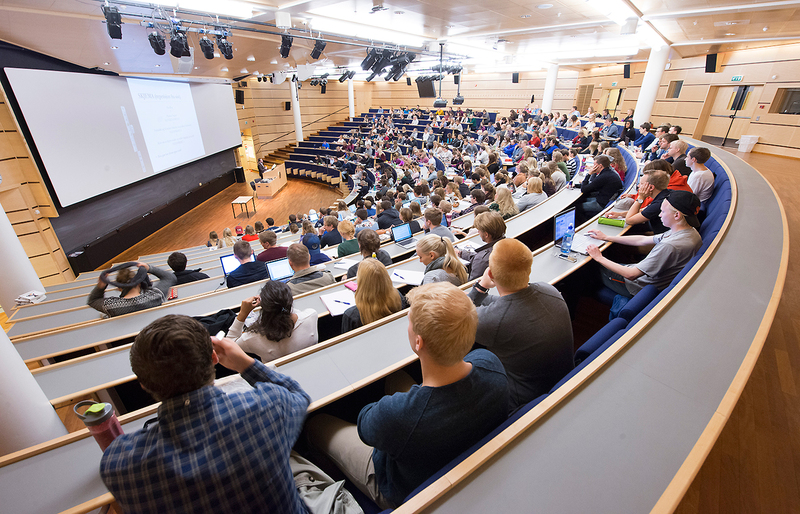 Consequently, admission does not require proof of Norwegian skills. Building bridges through internationalisation at home and abraod. International cooperation is a precondition in order for UiT to offer outstanding education and world-leading research for students, trainees, researchers, academic groups and staff from our partner universities. 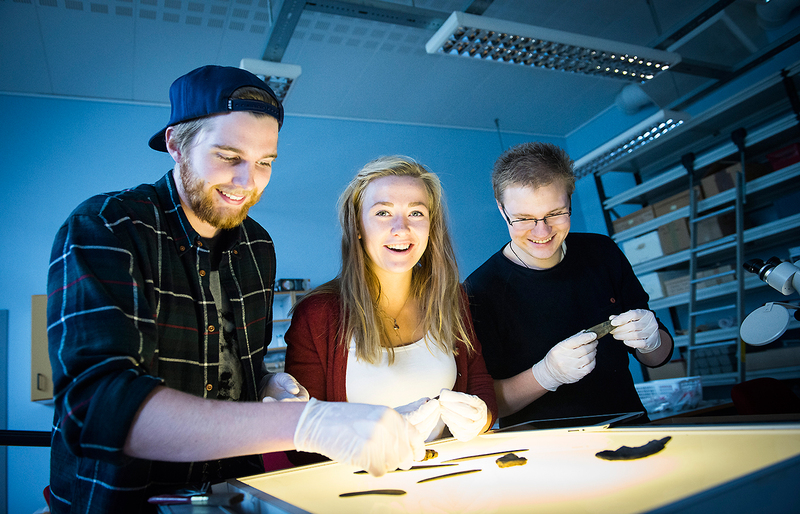 Our central location in the High North, our broad and diverse research and study portfolio, and our interdisciplinary qualities make us uniquely suited to meet the challenges of the future. As a student at UiT, you learn from teachers who are proud to make their mark on the subject they teach in a favourable teacher-student ratio of 1:8. The Arctic Adventurer - Do you have it in you? 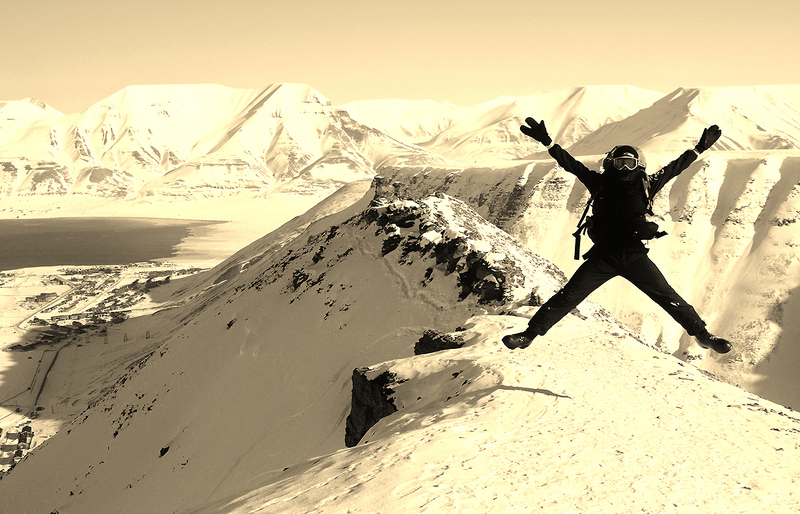 We have various stunning places of study in Alta, Harstad, Narvik, Tromsø and Svalbard. Explore the locations to discover what each one has to offer, from programmes, adventure, music and art to nightlife and activities. 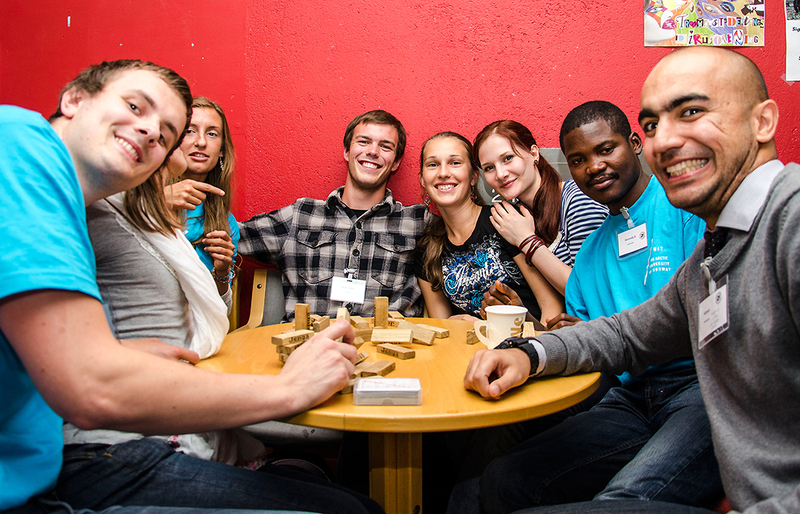 The Arctic Student Welfare Organisation has some of the best and affordable accommodation and catering facilities at UiT, providing a perfect base for your studies and a place to relax with friends. At UiT, we offer our international students special treats that include among others: comprehensive orientation programme (Debut WEEK International), priority accommodation, student counselling, social events and various student organisations that cover every interest imaginable.